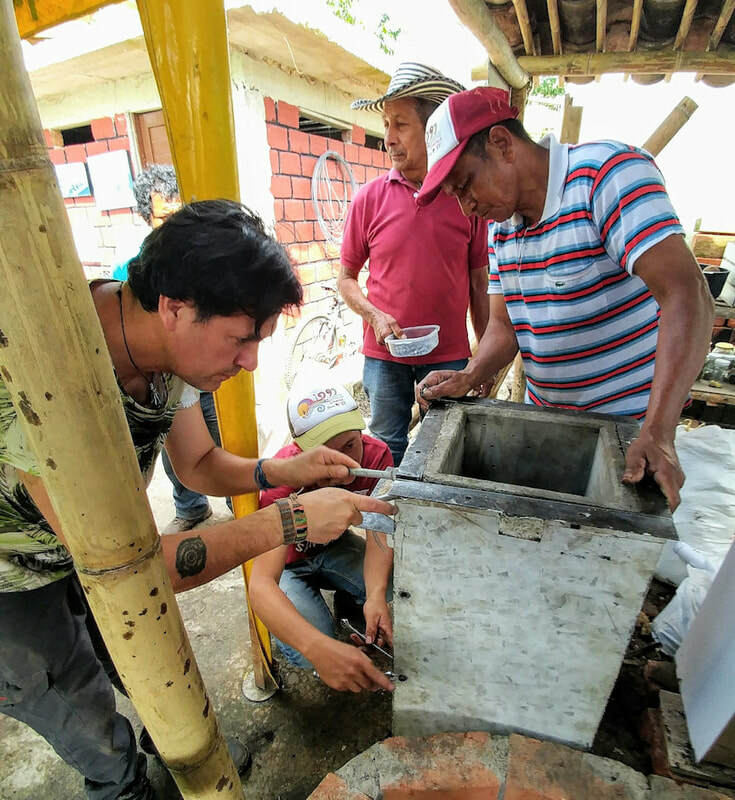 The Safe Water for Families Program provides BioSand filters to rural families living in rural communities in collaboration with Canadian and Colombian Rotary Clubs. 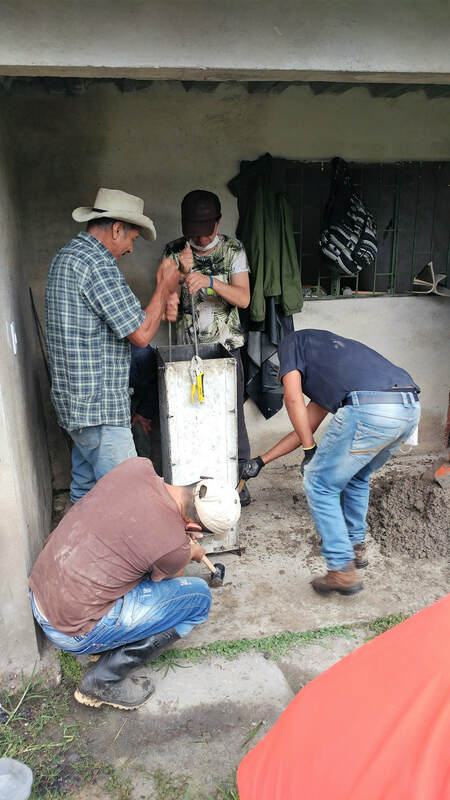 The families receiving filters have no piped water and use rain water or water from ponds as their water source. At least 50% of acute diarrhea is caused by contaminated water, so the filter enables families to experience a significant improvement in health. The Safe Water Program has provided 5000 families with filters in Cordoba, Santander, Cundinamarca, Guajira, Magdalena, Tolima, and Boyacá. 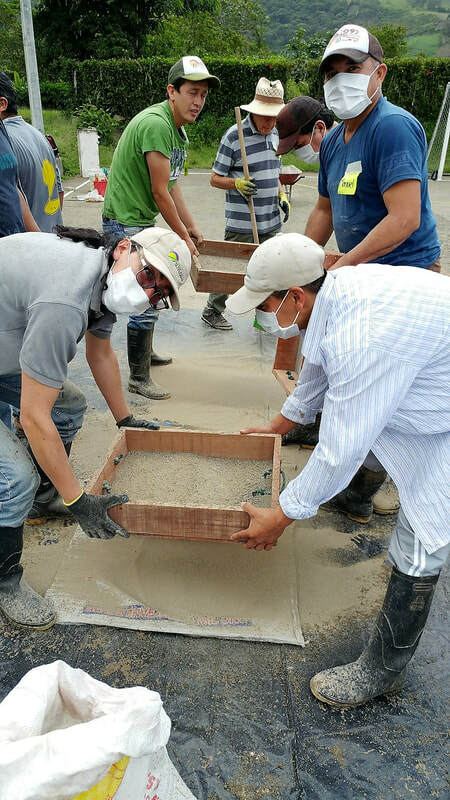 We thank the Rotary Clubs in these regions for their enthusiastic and continuing dedication to the program. The cost of a filter is USD 100. 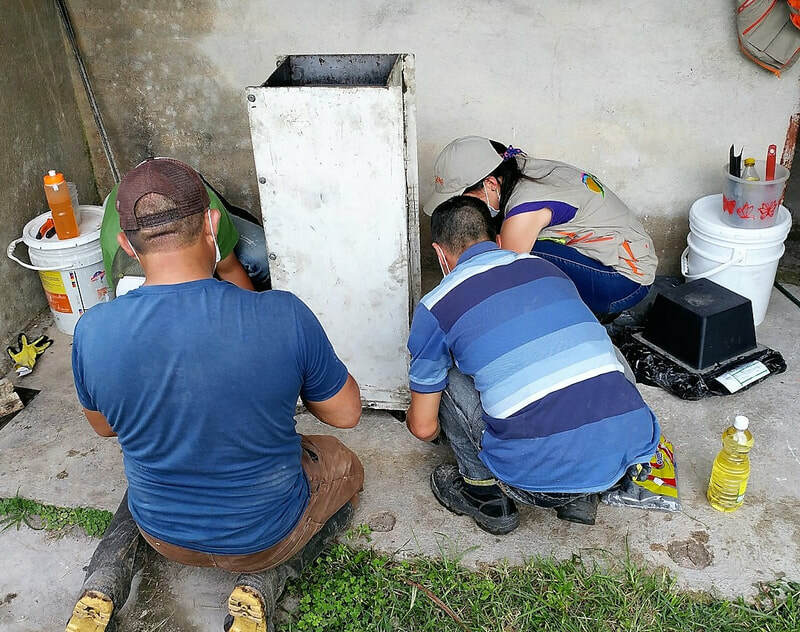 This cost includes community training in filter maintenance and in hygiene, and follow-up visits. 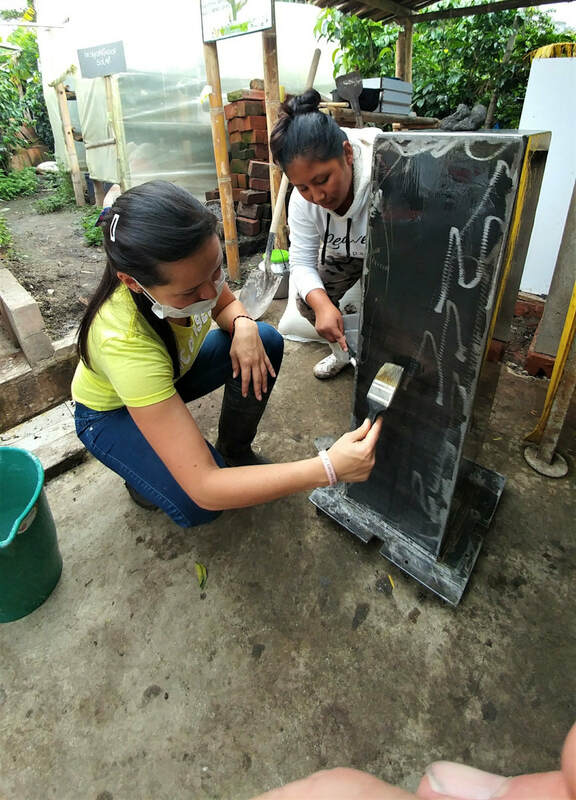 In addition to training for families receiving a home filtration system, additional workhops are provided in filter construction, for community facilitators, and for those interested in learning more about available options in home filtration systems. 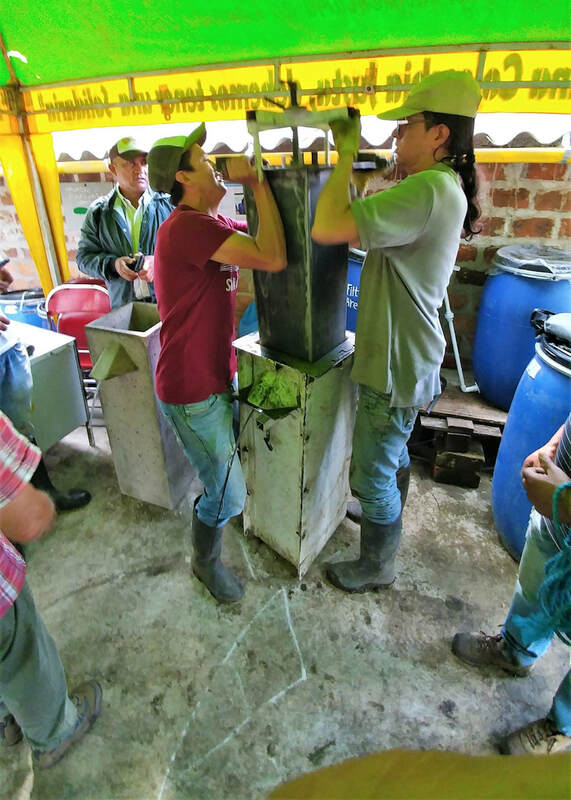 The photos below were taken during a recent filter construction workshop. Place your mouse over the photo to see the caption.